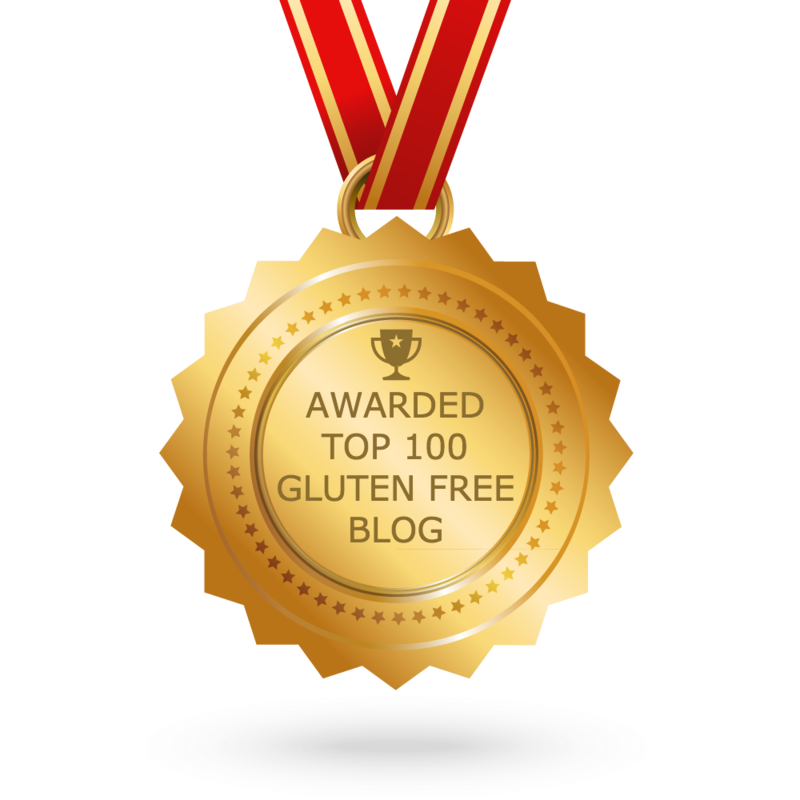 Some months ago Deliciously Nell from I Need a Feed nominated my blog for the One Lovely Blog Award for which I am truly honoured. My readership is small but I thank Deliciously Nell for thinking of me as one deserving of this award. Have a look at I Need a Feed as Nell’s blog as it is honest and sincere and her photography captures the beauty in food. I am particularly taken by her baking. Thank you Nell for your blog and inspiration. There are a few rules attached with an award and this reinforces why blogging is great: the sharing, the referrals and opening our minds to new things. So here are the rules! Nominate (up to) 15 bloggers for this award and comment on one of their posts to let them know you have nominated them. And now for the nominees! Thank you for your recipes and inspirations AND for your love of food. I enjoy the sleuthing and puzzling that comes with Family History Research and my family can attest to my obsessive compulsive nature. I am lucky to have three sisters who are also my best friends. I have undertaken six dinosaur digs out Winton way with Australian Age of Dinosaurs and yes Australia does have dinosaurs and lots of new to science ones such as Australovenator wintonensis and Diamantinasaurus matildae. I have inherited my love of food and cooking from my mum who is such a great standard to be influenced and cook by. I am currently researching the history of Italian Prisoners of War in Queensland Australia 1943 to 1946. Interestingly, Italians captured in theatres of war in north and east Africa during World War 2 were transported to Australian for the duration of the war with many working for and being billeted with farmers. Most days I wear many different hats: blogger, gluten free baker, daughter, sister, friend, business owner but most importantly….